The Ivory Coast is the largest producer of cocoa beans in the world, exporting around 1.6 tons of the beans annually. After being shipped off to other countries, the dried beans are crushed into cocoa powder and mixed with sugar and other ingredients to produce what we know as chocolate. However, almost none of the farmers who actually grow and harvest the cocoa beans in the Ivory Coast have ever even tasted the delicious final product. Cocoa has been cultivated for centuries in Central America, but it is actually a relative newcomer to the continent of Africa. The plant was first introduced to Africa in the mid-17th century by Europeans who had acquired a taste for cocoa after arriving in South America. Despite this fact however, Africa now dominates production, producing almost 70% of all the cocoa beans in the world. 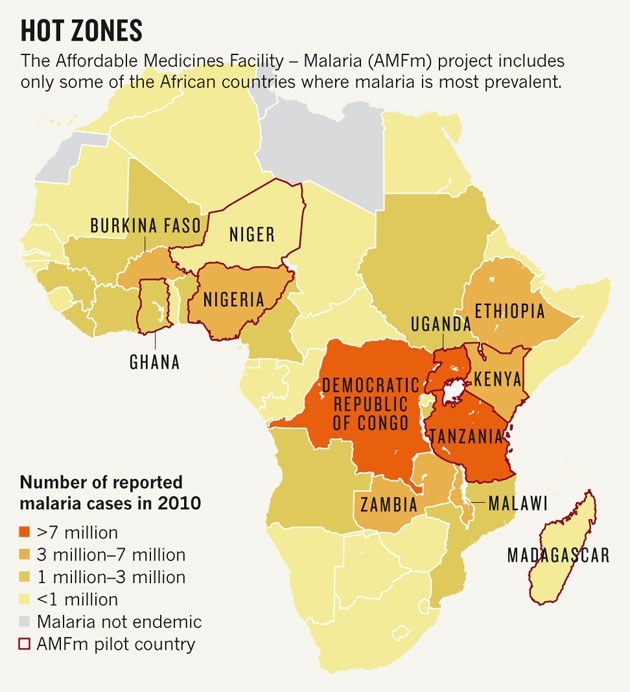 The bulk of this comes from the Ivory Coast, who produces 40% of the world total. In Africa, almost 90% of cocoa production happens on small plots of 5 hectares or less (~12.5 acres). Worldwide, more than 20 million people rely on cocoa bean production for their livelihoods. So next time you’re enjoying that chocolate bar, take a second to think about the unheralded people whose hard work made it possible. BONUS: If you found it strange that the farmers didn’t know cocoa beans were turned into chocolate, check out this follow-up video that VPRO made showing how few people in the Western world know where chocolate comes from. 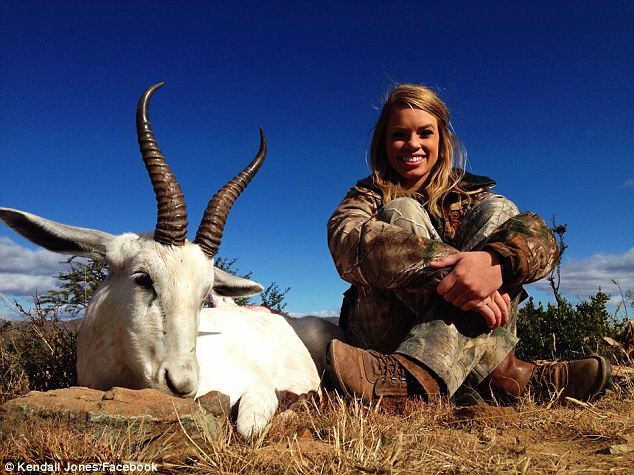 Earlier today, I discussed the controversy surrounding Kendall Jones, a 19-year-old Texas Tech leader who hunts big game in Africa and posts the pictures to Facebook. 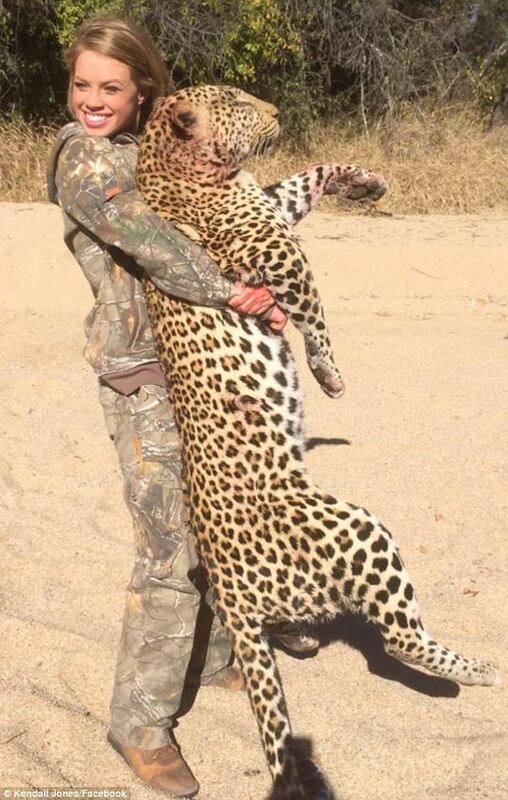 In the caption of a picture of her with an African leopard, Kendall described the hunt as a “fair chase”. I feel the need to disambiguate that term. The San people lived as hunter-gatherers for countless generations until government modernization programs, lasting from the 1950s until the 1990s, mandated that many of the San switch to farming. They are one of our fourteen surviving “ancestral population clusters” from which all modern humans today descend from. Studies of the San have provided a wealth of information in the fields of anthropology and genetics. So let’s be clear: hunting with high-powered rifles and motorized vehicles is as far from a “fair chase” as it gets. Don’t forget to voice your opinion by answering the poll questions at the end! 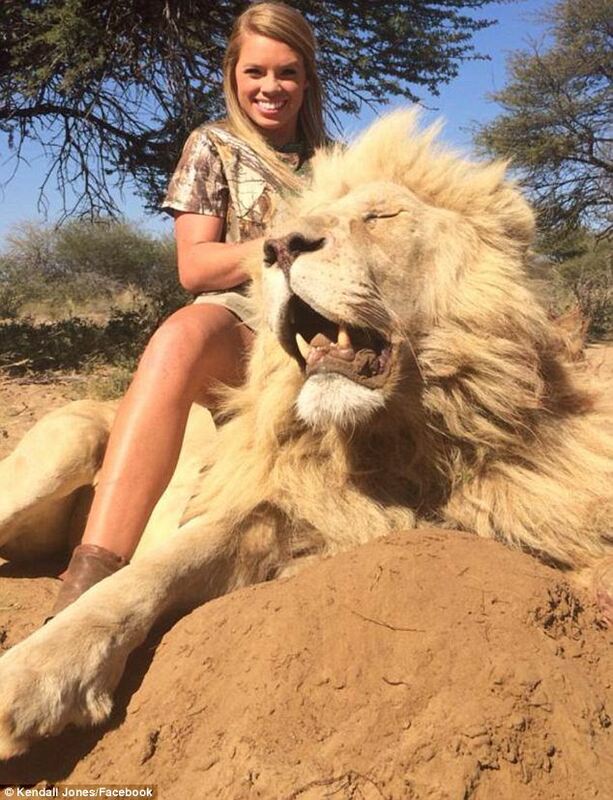 Kendall Jones is a 19-year-old from Cleburne, Texas, a small town about 45 minutes southwest of Dallas. 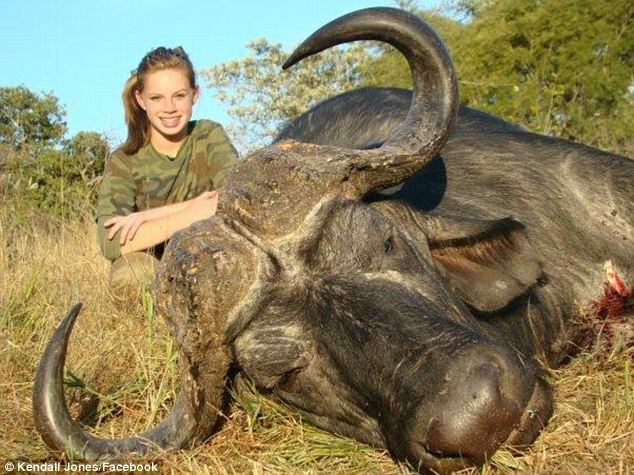 When she was nine, she started following her father on his big game hunts in Africa. The Big 5 Kendall mentions refers to the five African animals coveted most by hunters: the rhino, the elephant, the Cape buffalo, the leopard and the lion. Since then, she has checked off the other four, as you can see in the pictures below. Kendall’s “About” section on her Facebook page says that she’s, “looking to host a tv show in January 2015” about her hunting adventures through Africa. 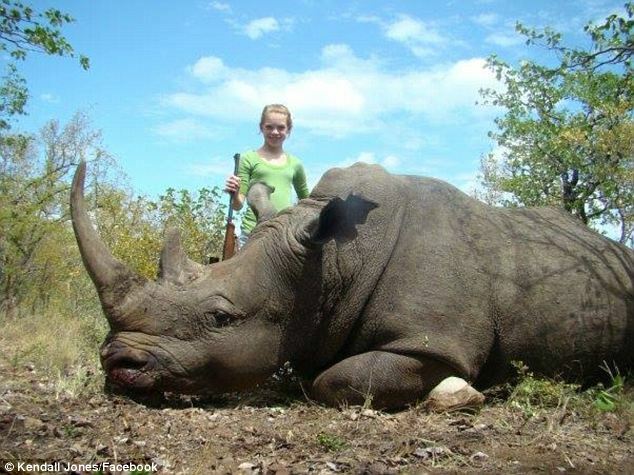 Ironically, she has gained the public spotlight because of a recent online petition that has asked Facebook to, “Remove the page of Kendall Jones that promotes animal cruelty!” The petition, posted just over a week ago, has already garnered over 45,000 signatures (its goal is 50,000). 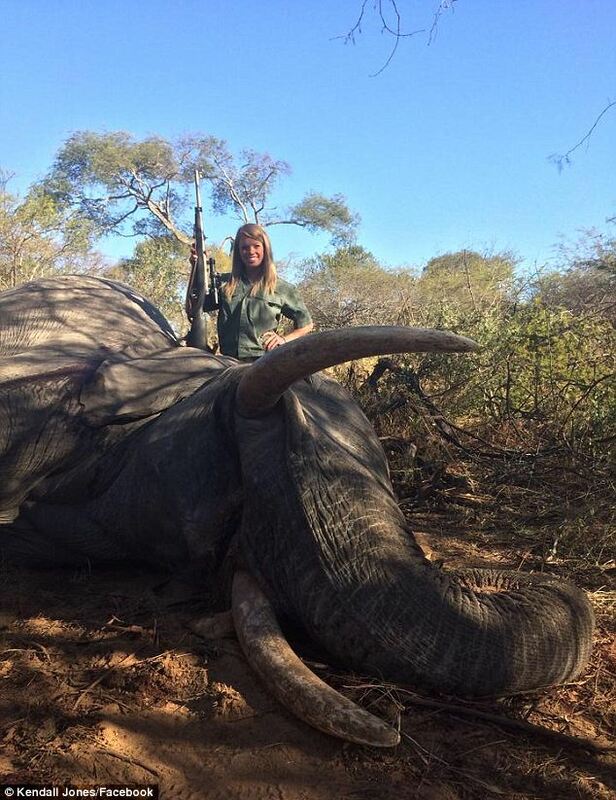 Another petition, posted to the website change.org a few days later, calls her out for using her hunting to expand her social media influence and adavance her entertainment career and asks that she be banned from hunting in Africa completely. It has nearly 3,500 signatures. So while many may find what she’s doing distasteful, it’s actually not illegal. 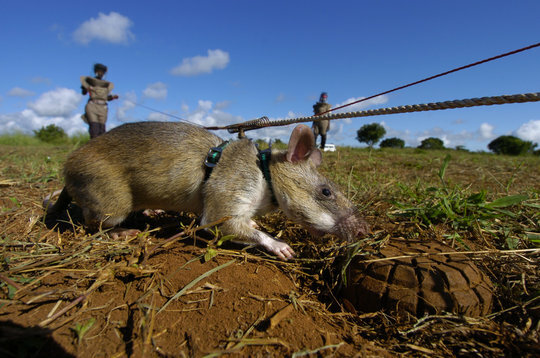 Big game hunters pay the government’s of African countries for special permits which allow them to hunt the animals. These permits are often auctioned off, with a large portion of the proceeds supposedly going to help wildlife conservation efforts in the region. I say “supposedly” because anyone who knows Africa knows that a lot of money never gets where it’s supposed to go. One of the biggest problems with illegal poaching is that many wildlife agents, customs officials, and government leaders are already being paid-off by wealthy and powerful mafia-style poaching rings, so it would be extremely surprising if this corruption doesn’t also exist in the extremely lucrative permit auctions. Personally, I think killing any animal (especially one as rare and majestic as the great beasts of Africa) so you can pose with it for social media attention is a pretty selfish thing to do. Sure, certain populations (like feral hogs in Texas, for example) do a lot of damage to the environment and ought to be controlled. And I don’t think there’s anything wrong with people wanting to document their kills for themselves, but parading the dead bodies of some of our most threatened species doesn’t send a message of conservation and protection, in my opinion. However, as I said earlier, it’s perfectly legal. And I’m not sure whether people being offended by the pictures is a good enough reason to remove them from Facebook (which is full of offensive content), let alone ban her from Africa. Let me know what you think by answering the three poll questions below. 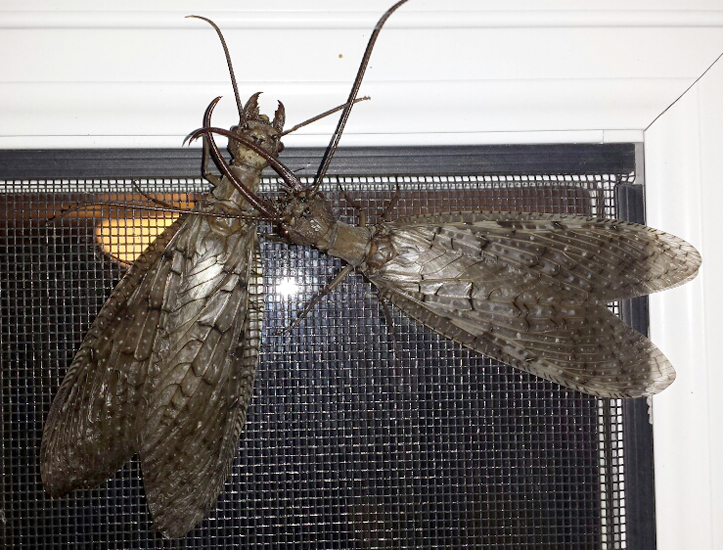 If you’re interested in knowing just how threatened these different animal species are, you can look them up on World Wildlife Federation’s Endangered Species Directory. A group of chimps at the Chimfunshi Wildlife Orphanage Trust sanctuary in Zambia have a new fashion statement: sticking a blade of grass in one ear. Chimps are highly intelligent and are known to use grass to fish for termites, but after extensive study, scientists have concluded that there is no discernible purpose for what they’re calling the “grass-in-ear behavior”. It all started back in 2010 when an older female named Julie started sporting a long blade of grass from her ear. 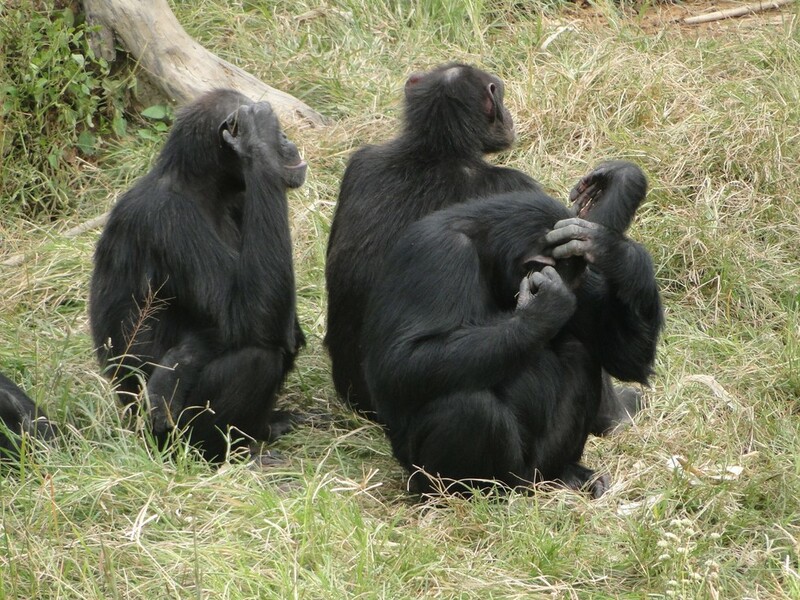 Julie was a sort of role model for the other 11 chimps in her group, and they paid close attention to her strange new behavior. 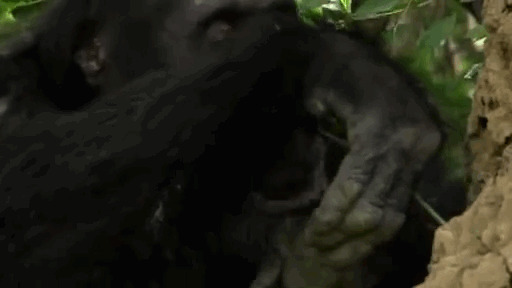 After repeatedly observing the behavior for a while, other chimps in the group began to join. 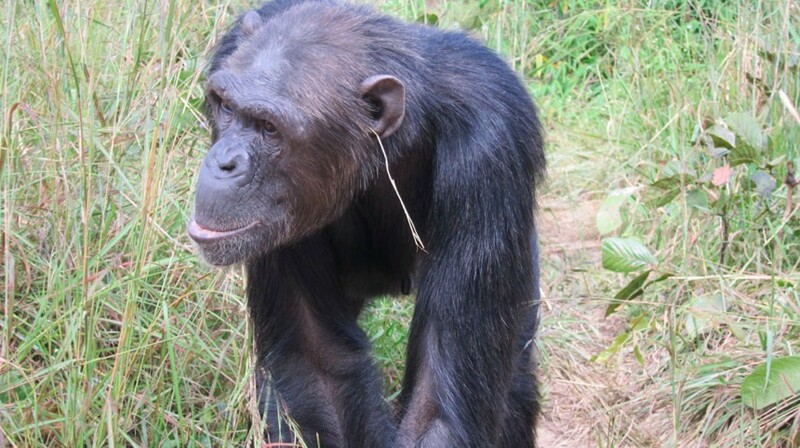 Although Julie has since passed away, seven of the 11 chimps from her group still sport blades of grass from their ears today. Edward van Leeuwen is a primate expert at the Max Planck Institute in the Netherlands who led a study to examine the odd behavior. 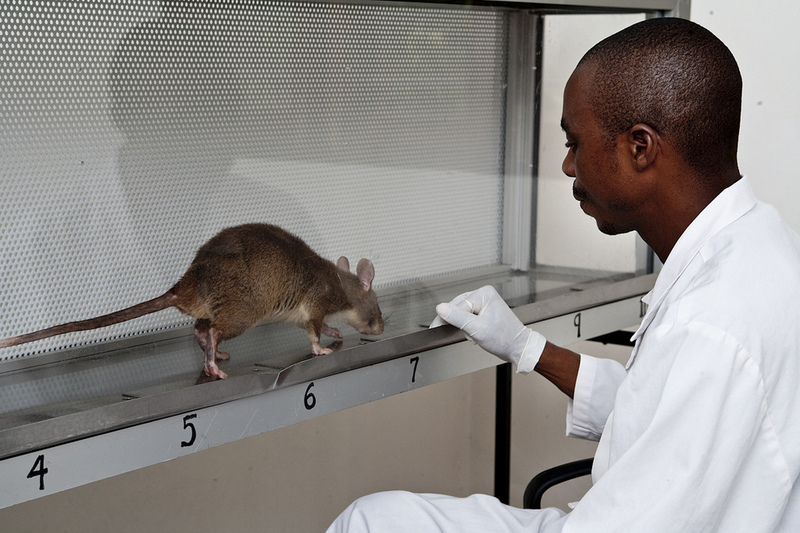 Him and his colleagues spent a year observing four groups of chimps at the Chimfunshi orphanage. Despite the fact that all four groups lived in the same grassy environment, only Julie’s group exhibited the “grass-in-ear behavior”. After extensive observation, van Leeuwen concluded that there were no genetic or ecological purposes for the behavior- it had simply become part of the group’s culture. Read the original story from The Dodo here.